Sign up now for a workshop near you! 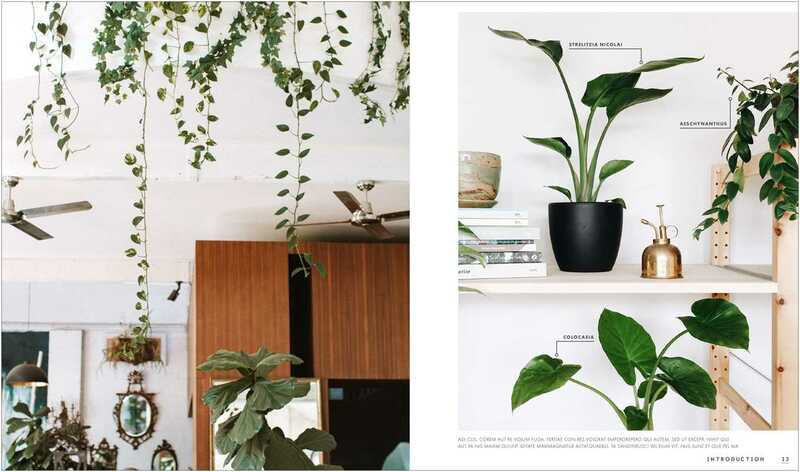 The Urban Botanist offers botanical home design as well as office outfitting and can meet whatever needs you require. Make your green vision come to life, and contact us directly today! If you are looking for a moss wall, click here. Looking to add the appropriate low maintenance yet stunningly beautiful plants to your office space? The Urban Botanist is able to bring the calming lush green effect into your building or office space. We offer potted plants of all shapes and sizes, hanging fixtures and live wall designs. Looking to bring the outside in to your home, but not sure which plants will thrive in your home space? The Urban Botanist comes to your home to outfit your space with the correct plants that will have the most aesthetically pleasing effect, and most importantly thrive naturally ! We offer monthly maintenance packages starting at $50/month to maintain the upkeep of your new plants. Leaving you to worry less and enjoy all the benefits of adding greenery to your space! We look forward to helping you design the green space of your dreams! Our office consultation fees start at $250.00 CAD while our home consultation fees start at $150.00 CAD with all applicable taxes included.